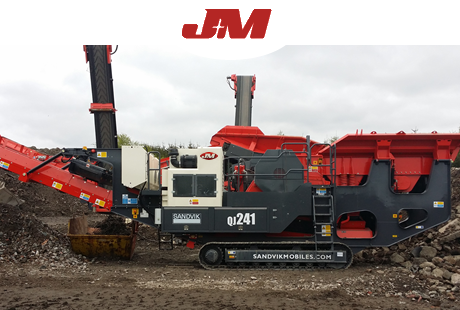 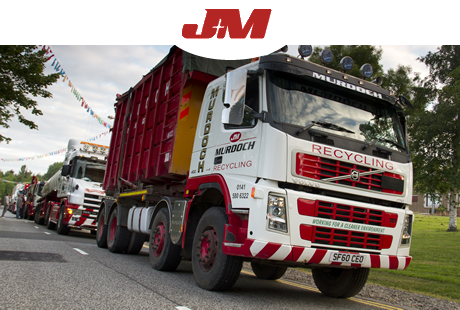 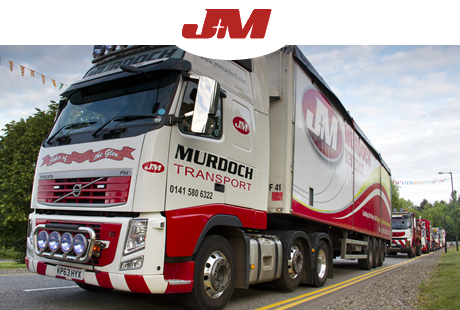 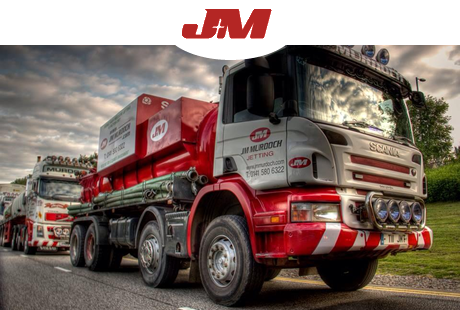 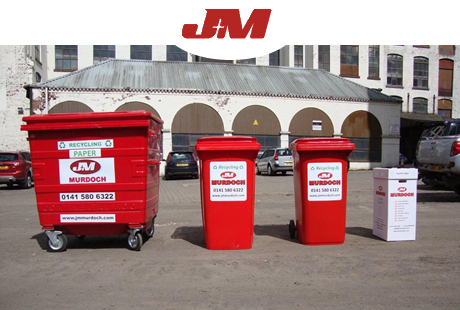 J&M Murdoch have been providing transportation, waste management, disposal and recycling services to central Scotland for over 50 years. 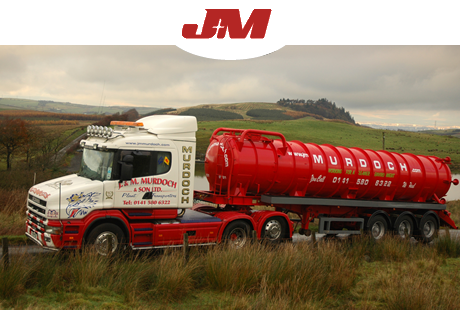 As an industry leading brand, here at Murdochs we aim to offer our clients with an unparalleled service that treats efficiency as a number one priority. 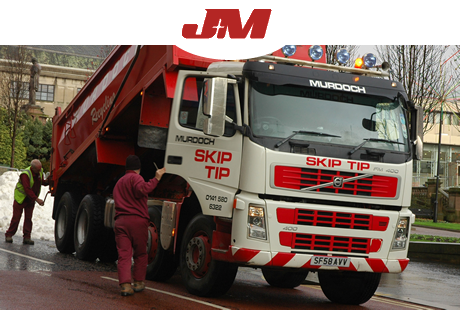 With skip trucks for household waste, tippers for muckaway or demolitions projects and waste transfer stations for recycling being among the many services that we offer, we’re confident in saying that no job is too big or too small for us to handle. 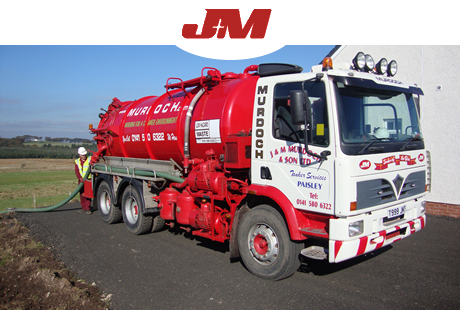 The Murdoch fleet also has a number of operational tankers that are dedicated to the removal and disposal of liquid waste to ensure all forms of material are removed from your site and with all the waste going to our own waste recycling centre, you can be assured that we are treating all aspects of the process diligently with the upmost concern for environmental safety. 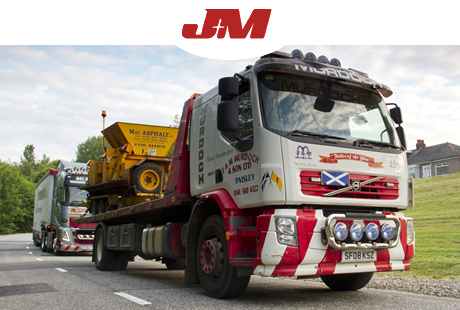 To assist with the construction industry, we have a fleet of tractor units to move up to 50 tonne along with bulk trailers, walking floors, ejection trailers, flat beds, curtain sliders, tippers and tipping trailers.